Fall is here, but the color of the foliage in this area has not been as great as in past years, probably due to a rather dry summer. This made photographing some nice fall scenes a bit more of a challenge, but I am not one to give up easily. 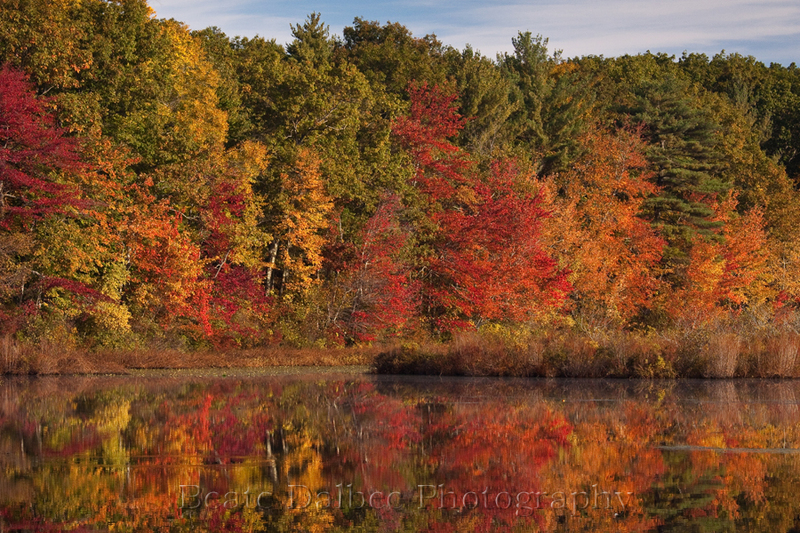 At last I finally found a couple of nice New England fall images yesterday afternoon and this morning. 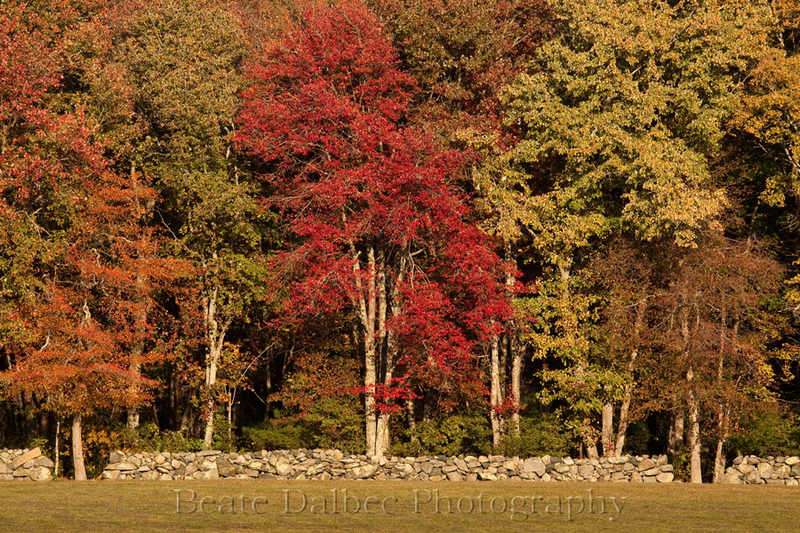 A calm morning provided a nice reflection and the red tree behind the stone wall is quintessential New England. It’s more colour than I’ll see here unless I head into the Interior so thanks for your persistence!